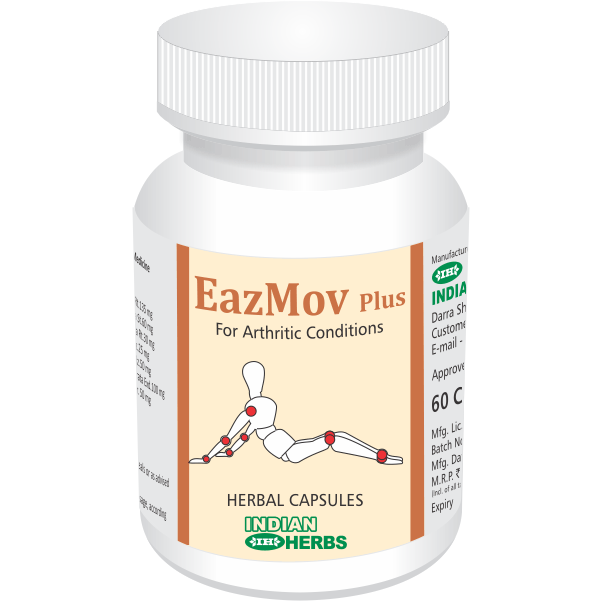 A joint is where two or more bones come together, like the knee, hip, elbow, or shoulder. 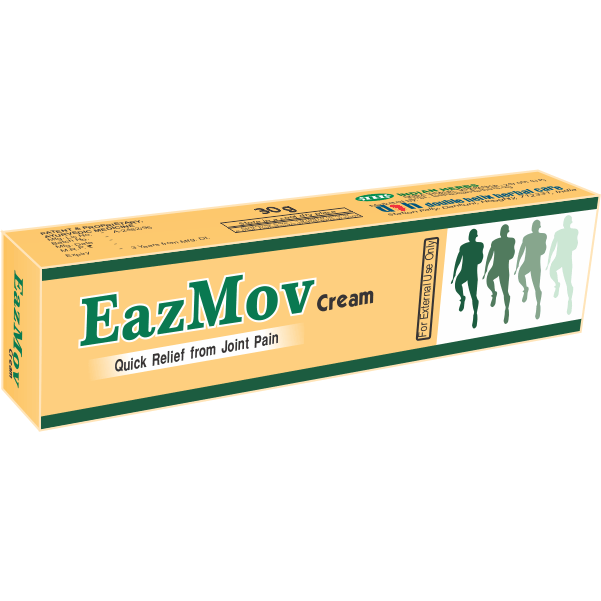 Joints can be damaged by many types of injuries or diseases, including-Arthritis(inflammation of a joint).It causes pain, stiffness, and swelling. 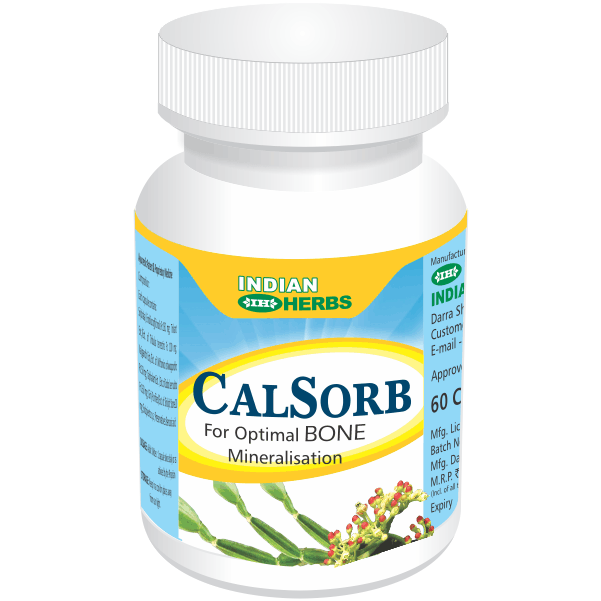 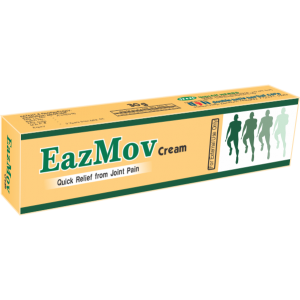 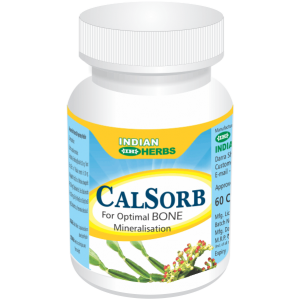 Over time, the joint can become severely damaged.Indian herbs introduce drugs like Calsorb, Eazmov and Eazmov Plus which help in optimising absorption and utilization of dietary calcium. 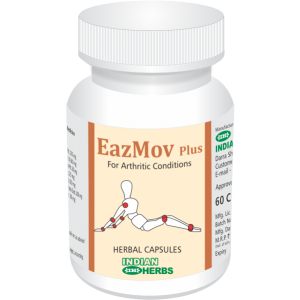 These herbs acts as anti-arthritic, joint nutrition regulator and disease process modifier.